Shuttered: Rogue Status DTA Venice - Yo! Venice! 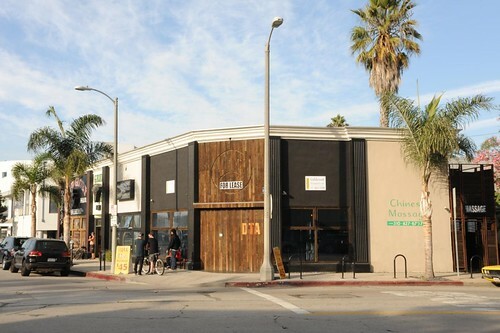 The Rogue Status DTA flagship store at 1720 Main is closing down and heading to Santa Monica. Their new store will be on Lincoln near Ocean Park, where they will take over an old muffler shop, allowing them to work on cars! Interested in renting the space? Contact Goldcoast Properties!